We love to stock delicious and sometimes unusual products for you – Bacon Jam anyone?! 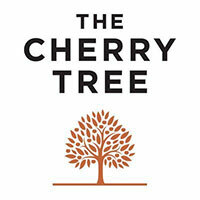 The Cherry Tree is a family-run fine food producer of pickles, chutneys and preserves since 1997, based in the West Country. 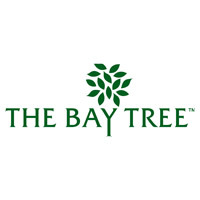 All their products are hand cooked in small batches, using only the finest ingredients and following traditional recipes. 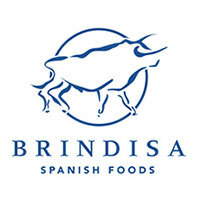 Brindisa has spent almost 3 decades celebrating the people who create the remarkable cheeses, hams, meats, fish, and a huge selection of other ingredients that are now enjoyed in the UK. We are proud to stock a fantastic selection of these products including La Morcilla de Burgos and Iberico Bellota. 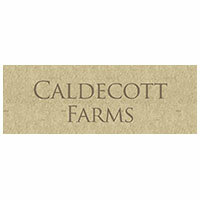 Three generations of the Caldecott family have been farming the land in Worcestershire to supply the finest poultry. Having begun trading in 1933, the same year that Aubrey launched his own business, there has always been a great synergy between ourselves and Caldecotts and we are proud to source our free range poultry from Robert’s farm. David Harrison and Peri Eagleton have farmed olives on their smallfolding in SEGGIANO since 1985, and began selling their SEGGIANO extra virgin oil in 1994 and went on to find producers of the best Ialian foods available. It is their quest to supply the most delicious, genuine and naturally produced Ialian regional specialities, from Piemonte to Sicily. 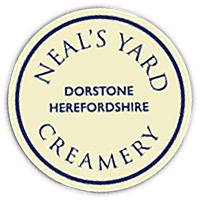 This is an independent dairy making fresh and mould-repened cheese, yoghurts and creme fraiche. They pride themselves on being small, and in complete control of the quality of all their cheese and yoghurts – caring passionately about what they do, and ensuring that this love and care is reflected in all of their products. Passionate about fine food, they have been producing and supplying artisan products to farm shops, delis and independent retailers for over 19 years.